The Google Pixel and Pixel XL have set the bar high for the Android, but you don’t necessarily have to shill out hundreds of pounds to get a Pixel-esque feel on your handset. Quite a few of the Pixel’s features can be added to any Android phone, and here’s how it’s done. You obviously won’t be able to transform the physical shape of your current Android phone, but you can definitely mimic the look of the software. 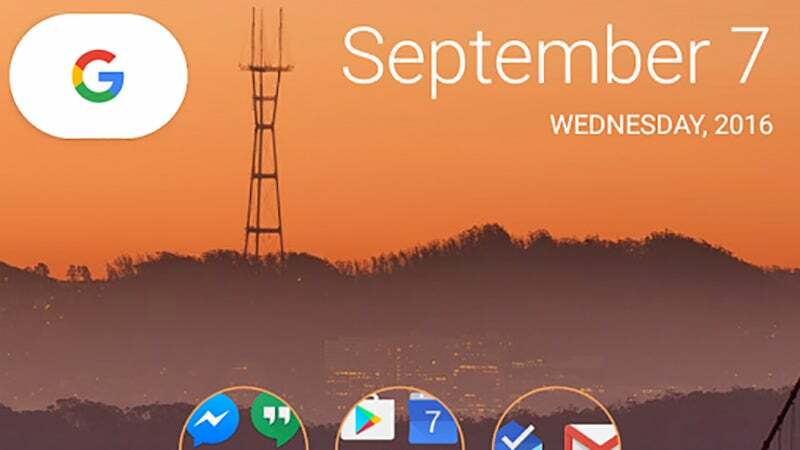 Nova Launcher has added a Pixel skin, complete with Pixel-style search bar and the swipe-to-open dock action. This should take care of most of the outward appearances of your phone and give it the basic look of the Pixel. If you’re completely new to the world of launchers, they wrap your Android phone in a completely new software skin, covering icons, menus, wallpaper and more. Getting the old look back is just a question of uninstalling the launcher again, though, so don’t be afraid to do some experimenting. 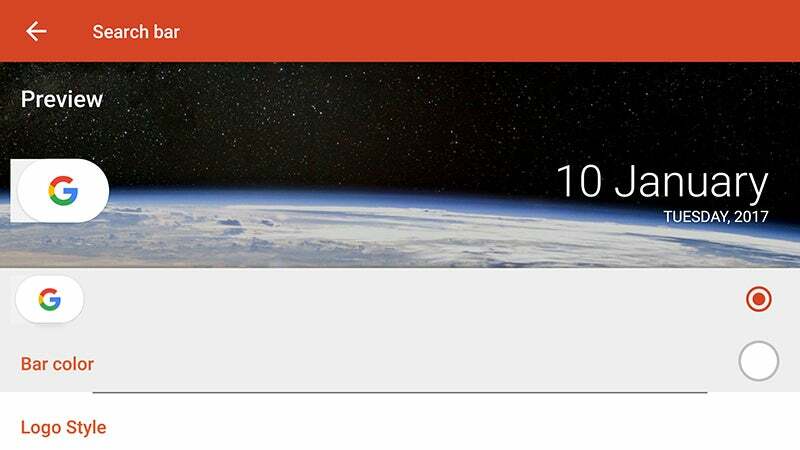 With Nova Launcher on your phone, open the Nova Settings app to configure it. You can get the Pixel look for the search bar by choosing Desktop then Search bar style, for example. Developer Kevin Barry has some extra tips for stylising the Nova Launcher interface so it copies the Pixel as closely as possible. You can also use Action Launcher for the same job, and it’s actually even easier. Open the launcher’s Settings app, then tap Looking for Pixel Launcher features for instructions—you will need to upgrade to the Pro version of the app, though. Neither launcher gives you an exact duplicate of the Pixel interface (you may need to play around with some icon packs) but both of them come very close. 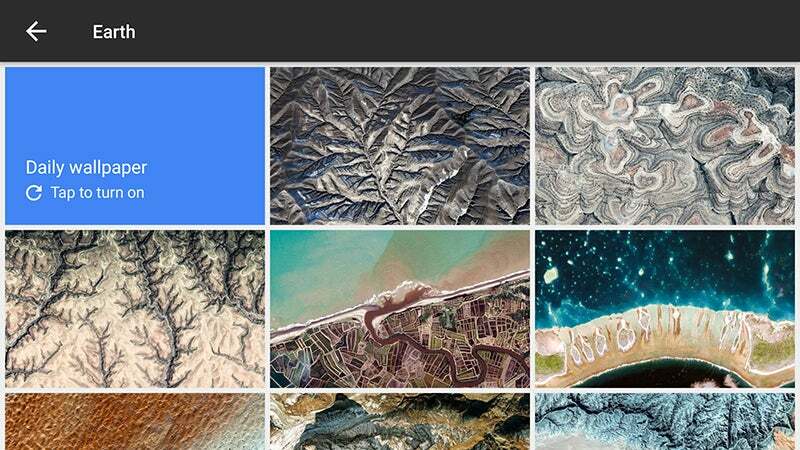 To get the Pixel wallpapers used on Google’s flagships, simply install the official Wallpapers app from Google. This is the same app that ships on the Pixel so you can dig out any of the backgrounds you want. To emulate the Pixel’s rather nifty fingerprint button scrolling feature—which lets you scroll through screens by moving your finger across the sensor on the back of the phone—you need Fingerprint Gestures. Once it’s installed, you can configure the button to work in a variety of ways, just like the Pixel. Finally, there’s Google Assistant, a Pixel exclusive which you can’t yet get on any other Android phone. If you’re comfortable flashing or rooting your phone then you can trick Android into thinking it’s a Pixel XL and get access to the Assistant at a system level. It requires a bit of technical know-how but Lifehacker has an excellent and detailed guide. 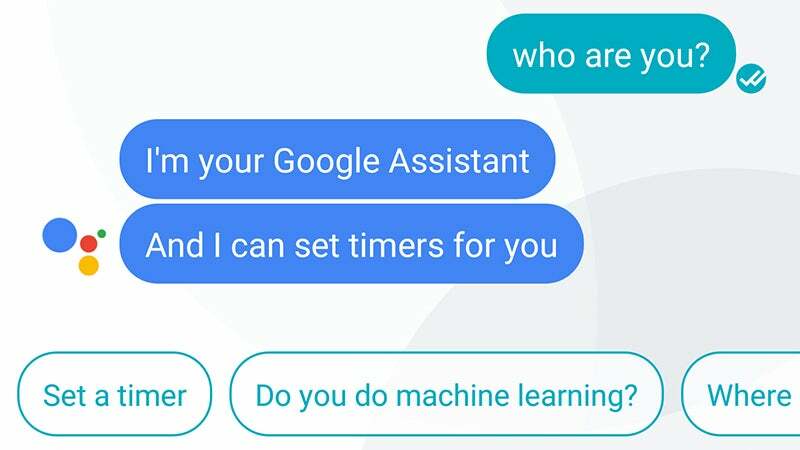 If you don’t want to go down to that level of system tweaking, your only other option here is to install Google Allo, which lets you set up a separate chat stream with the Assistant. The integration isn’t as tight as it is with the Pixel, but it’s as close as you’ll get for now without doing any rooting or flashing. At the end you won’t have a perfect representation of a Pixel but you should certainly have a feel for it, and it might be enough to tempt you into buying a Pixel 2 later in the year.